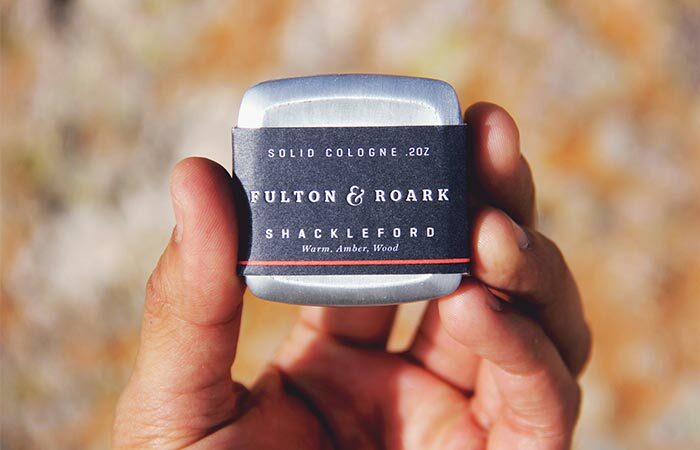 Men’s grooming products have never been so rugged and portable as the Fulton & Roark Solid Cologne. These elegant wax-based fragrances are made with the highest quality ingredients and designed as ultimate go-to essentials. The cologne comes in a perfectly portable solid metal case. This means you can take it anywhere, keep in your bag or even in a pocket. It smells incredible and comes in the form of a highly concentrated fragrance. Fulton & Roark make elegant fragrances packed in a small metal case. 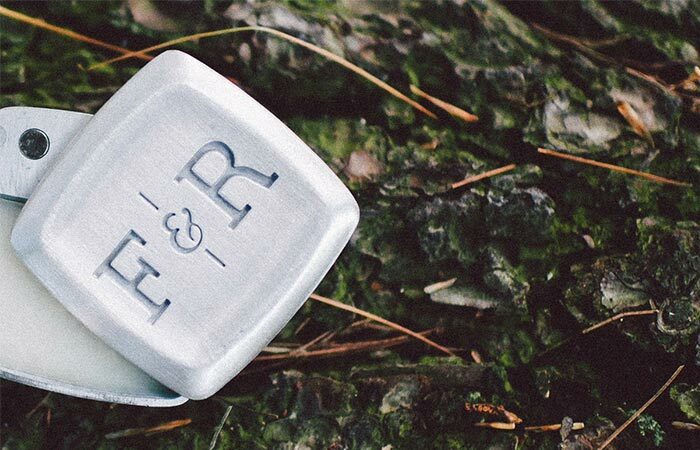 Fulton & Roark Solid Cologne comes in several scents. Each case consists of 0.2 oz of solid cologne and uses a different mixture of natural oils. There are warm and rich scents but also light, fresh, woody and citrusy ones. All of them have something in common- they are all long lasting and will make you smell awesome in front of the ladies. The scents are long-lasting and you can find different ones. The only remaining question is how to use it. Simply rub your finger over it and apply either to your neck, wrist or both. The best thing- apply as often as needed. If you like what you see, check out some of their other products like shave cream or shave cloths.